Home » Testimonials » Excellence in keeping on time appointments! 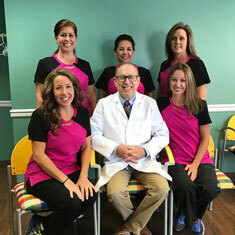 Dr. Sternberg’s staff have always been excellent in keeping appointments on time and within a half hour to hour schedule. I have never had to wait more than 5 minutes for my scheduled time and usually will be in the dental chair before the appointment if I arrive 5-10 minutes early! Not like a medical doctor’s office where you arrive on time and still sit in a small exam room for up to an hour or longer! We know your time is valuable. 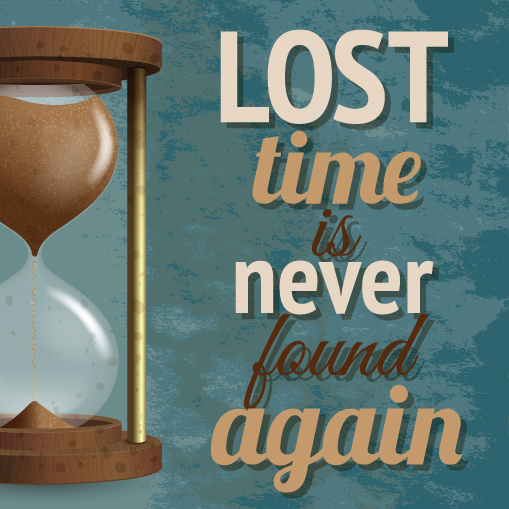 At Bellbrook Dental we strive to be on time. Thank you for noticing Glenn!